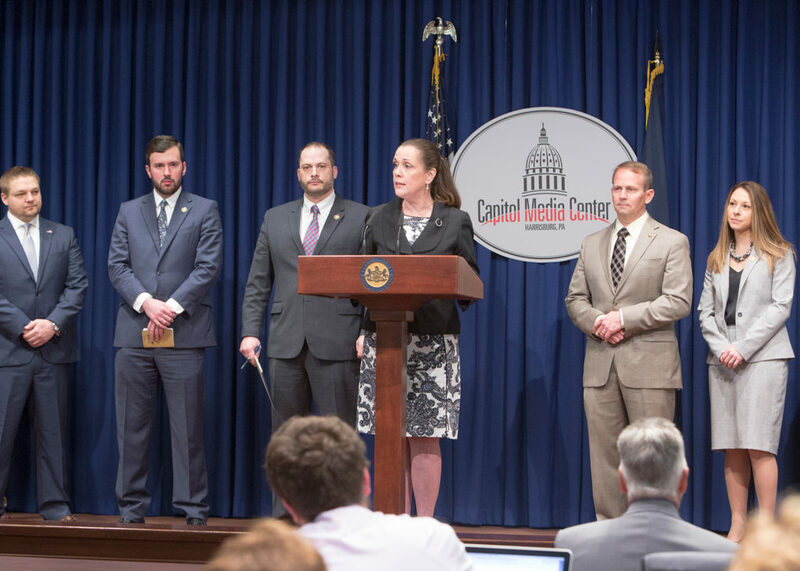 HARRISBURG – Today, Sen. Lisa Baker, R-20, and Rep. Jonathan Fritz, R-111, expressed concerns over changes to Pennsylvania’s Medical Assistance Transportation Program (MATP) and what they might mean for rural communities. Sen. Lisa Baker speaks at the Capitol Media Center in Harrisburg on her legislation, SB 390, which would delay the implementation of using a statewide or regional broker to help run the current Medical Assistance Transportation Program. 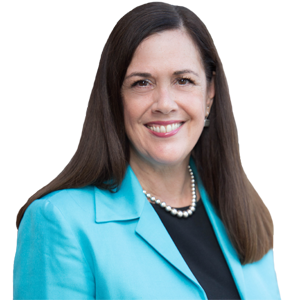 She raised concerns about what the changes might mean for residents in rural communities.